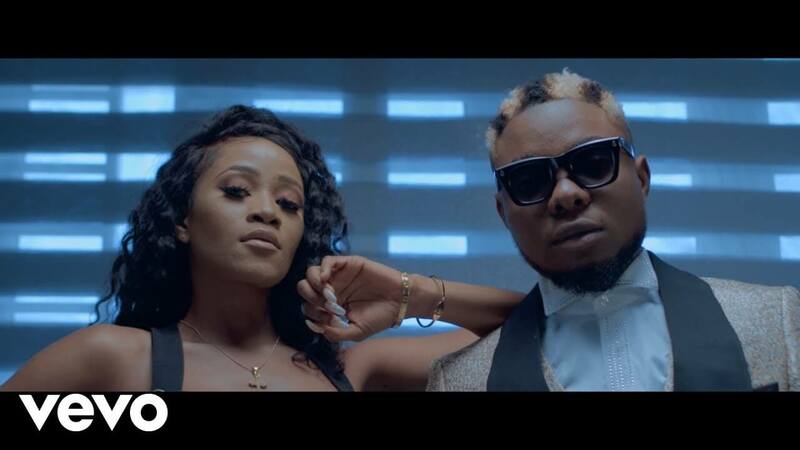 Finally “Bling Disi” popularly known as “Disi Champion” releases his highly anticipated visuals + Audio to his latest single , A party banger , club related Afro beat Mid tempo. 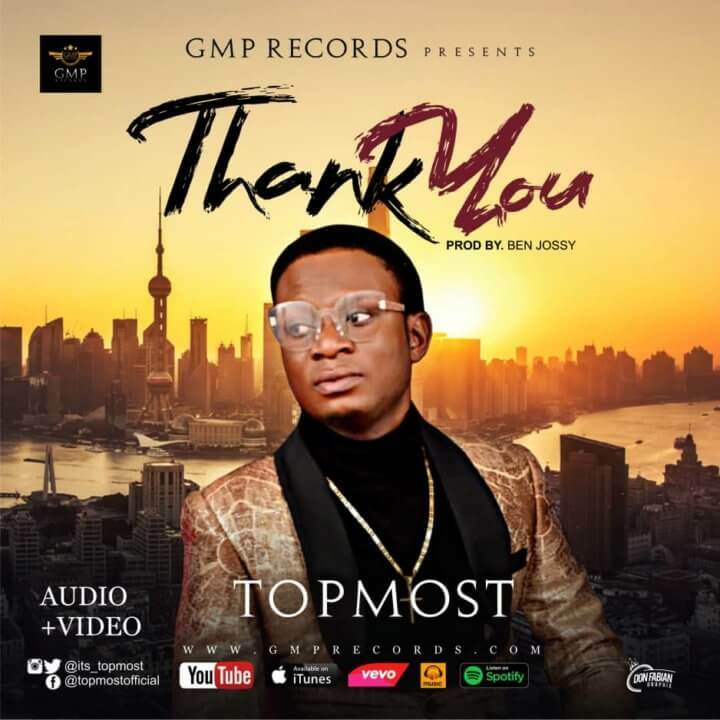 This track tagged *COOL DOWN* produced by jwc mixed and mastered by *NO LIMIT*. 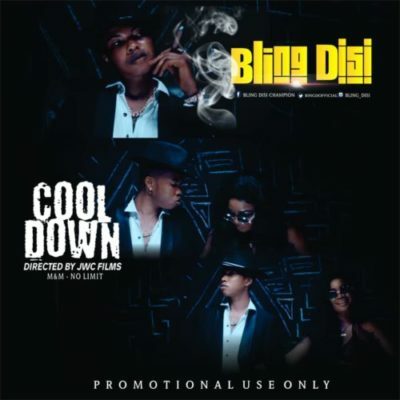 The post [Audio + Video] Bling Disi – “Cool Down” appeared first on tooXclusive.